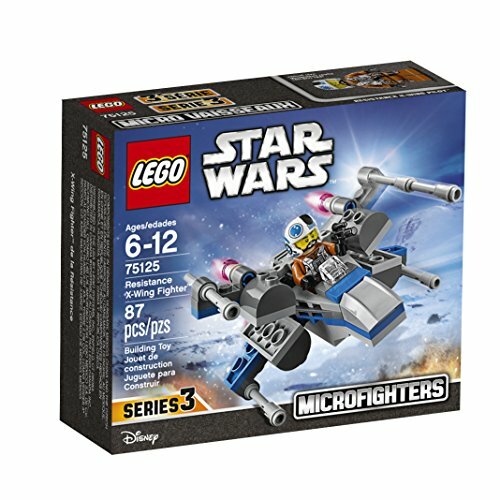 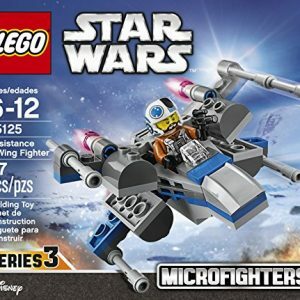 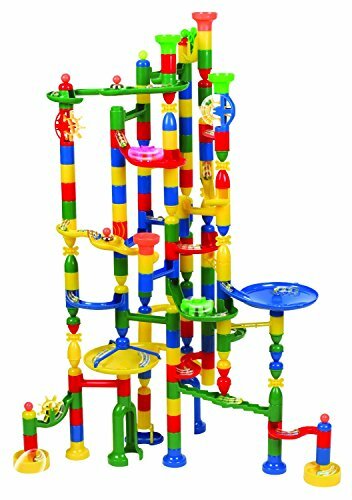 Restless kids have a way of throwing you off the rocker, but we’ve got a wonderful toy that will keep them occupied for hours on end. 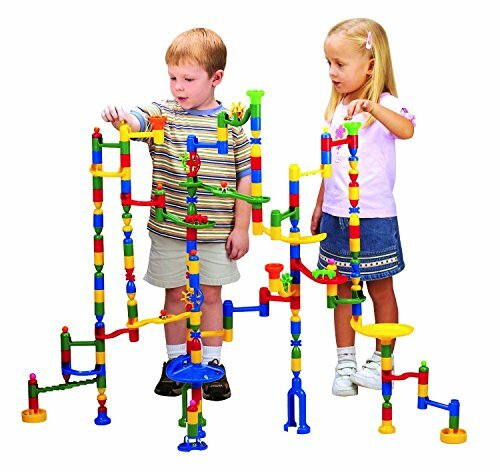 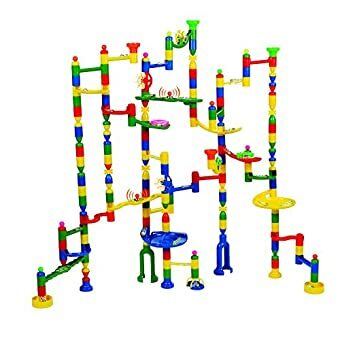 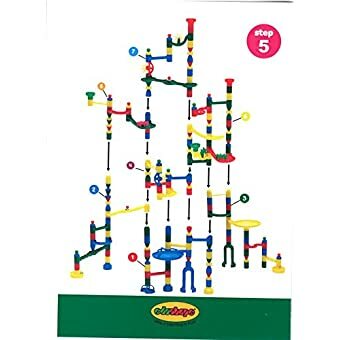 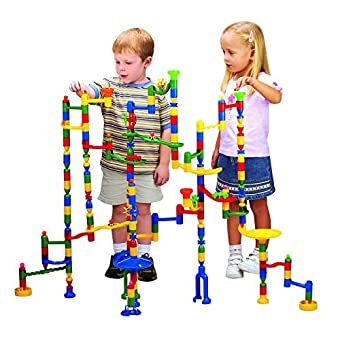 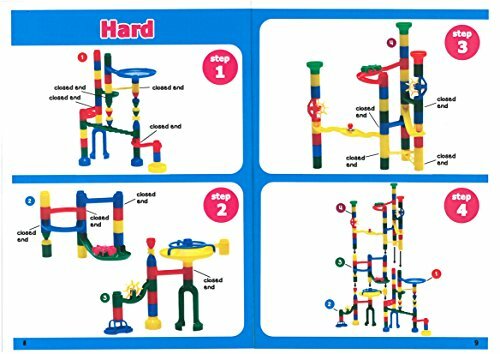 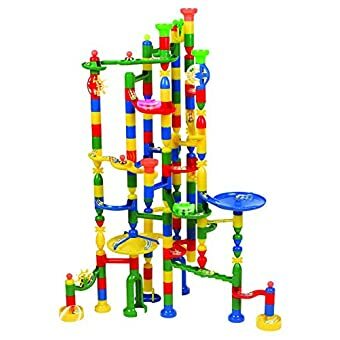 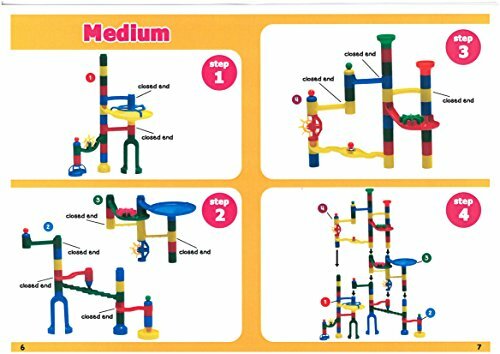 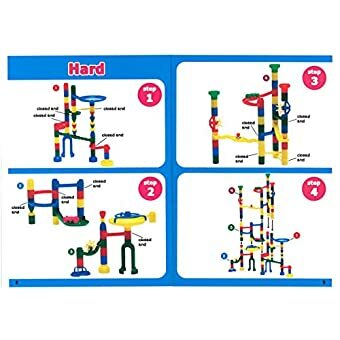 Next time your children are looking for something fun to do, reach for the Marbulous® marble run set. 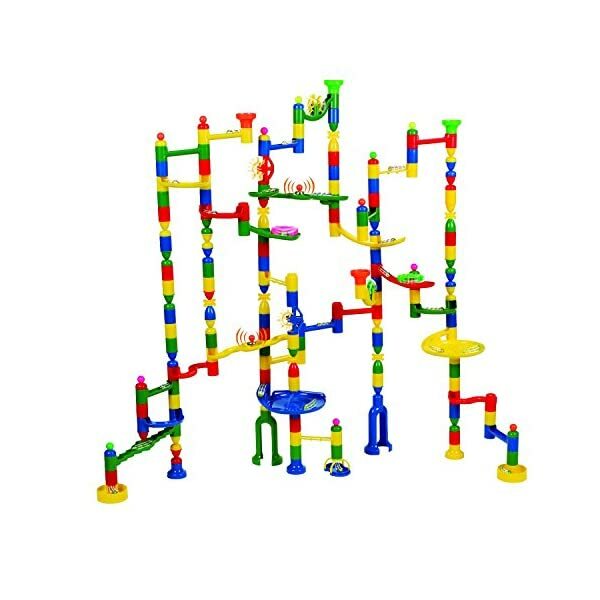 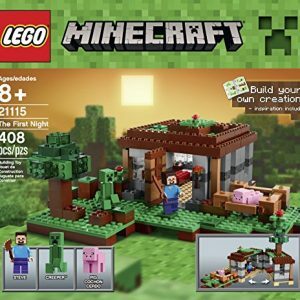 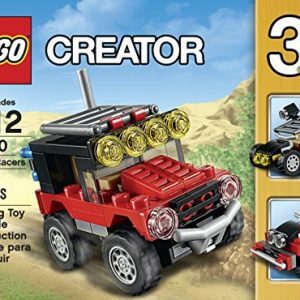 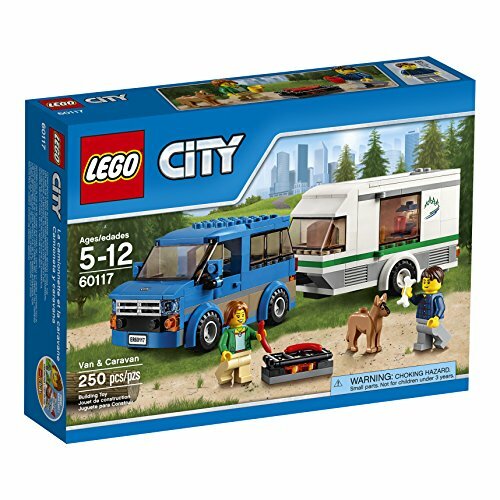 Packing 202 colorful pieces + 50 marbles, it’ll excite your youngsters even before they’ve ever tried assembling it. 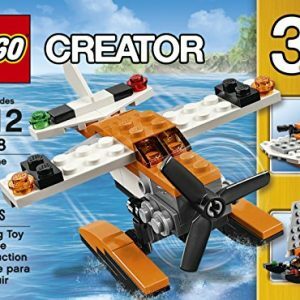 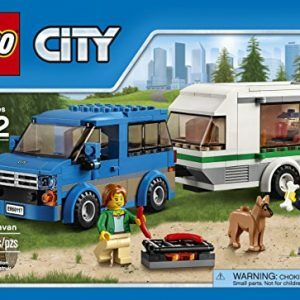 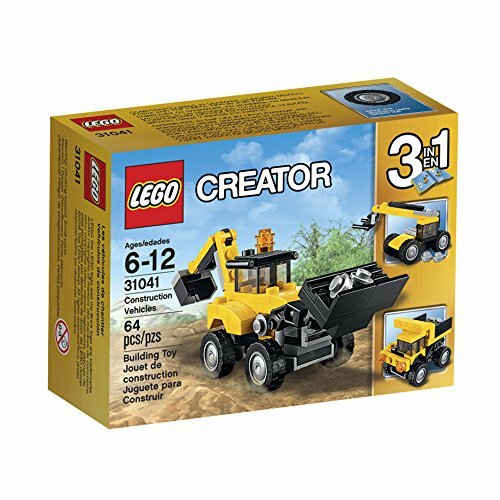 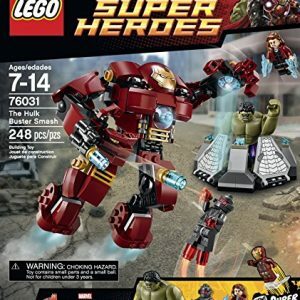 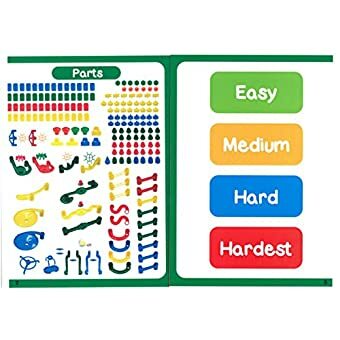 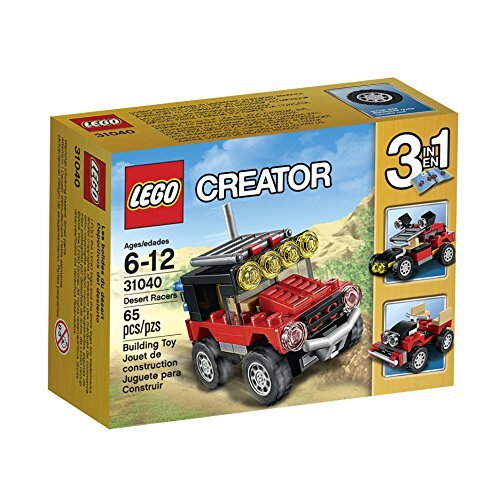 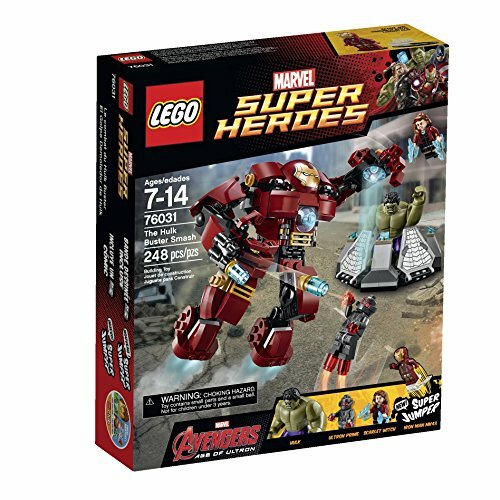 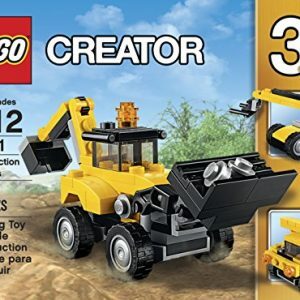 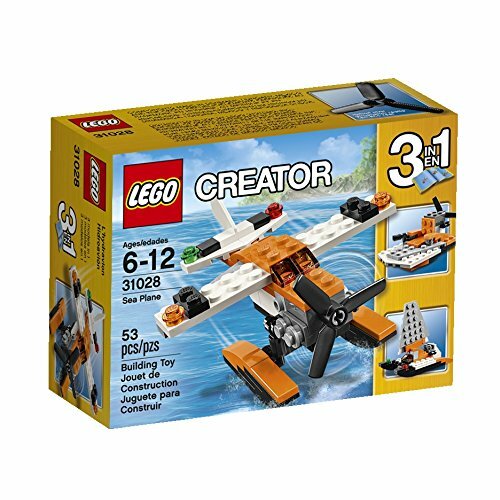 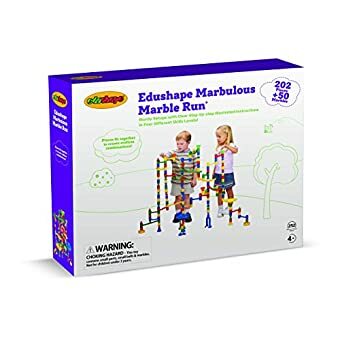 It is suited for ages 4 years and up, and features a snap-together design that encourages children to use their hands, which improves dexterity. 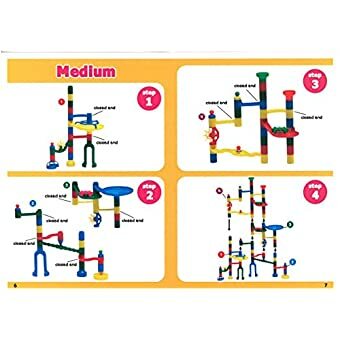 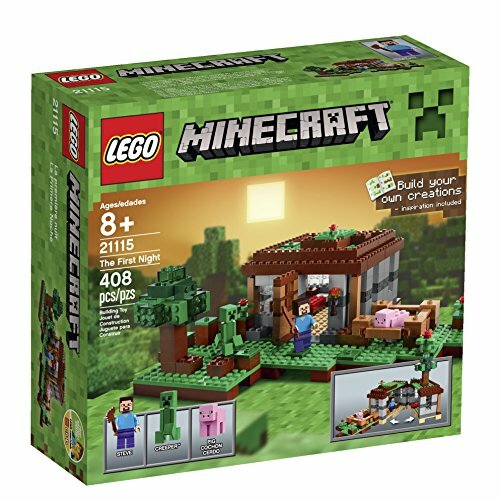 8 solid bases including 3 large bases to collect the marbles for maximum stability! 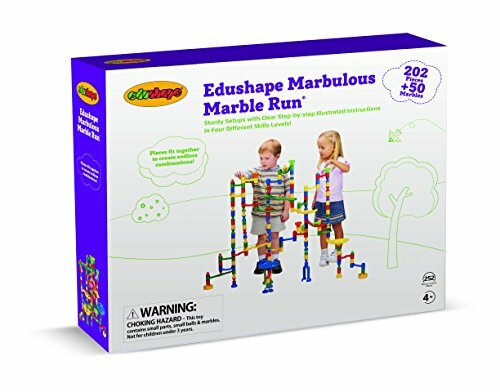 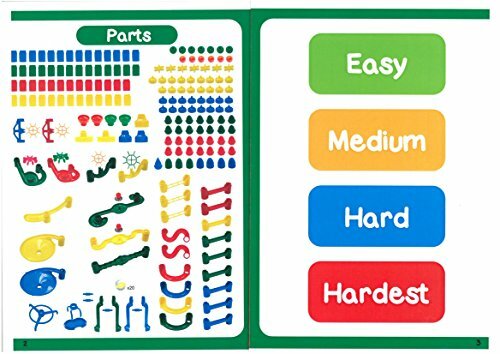 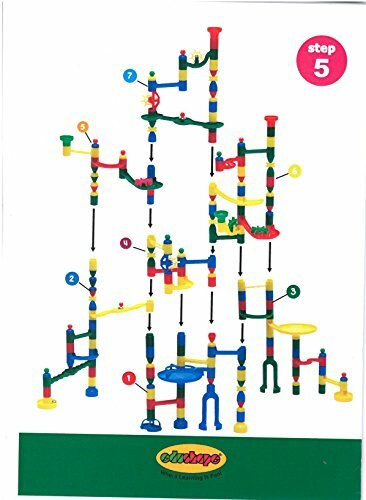 Standard Toy Size Marbles (5/8 inch or smaller) work with this set (50 Glass Marbles Included) Compatible with all Edushape Marble Runs and more!